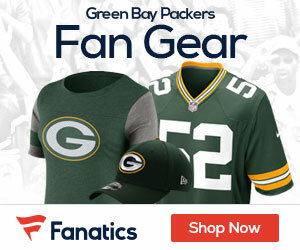 Packers season ticket holders are being notified that tickets between the 20-yard-lines will increase from $83 to $87 according to the Green Bay Press-Gazette. Other sideline seats will go up $3 from $73 to $76 and end zone seats will be raised $2 from $67 to $69. Suite tickets will also increase $4 to $87. President and CEO Mark Murphy said ticket payments would be refunded if there is a work stoppage because of the failure of the NFL and the players union to agree on a new collective bargaining agreement.